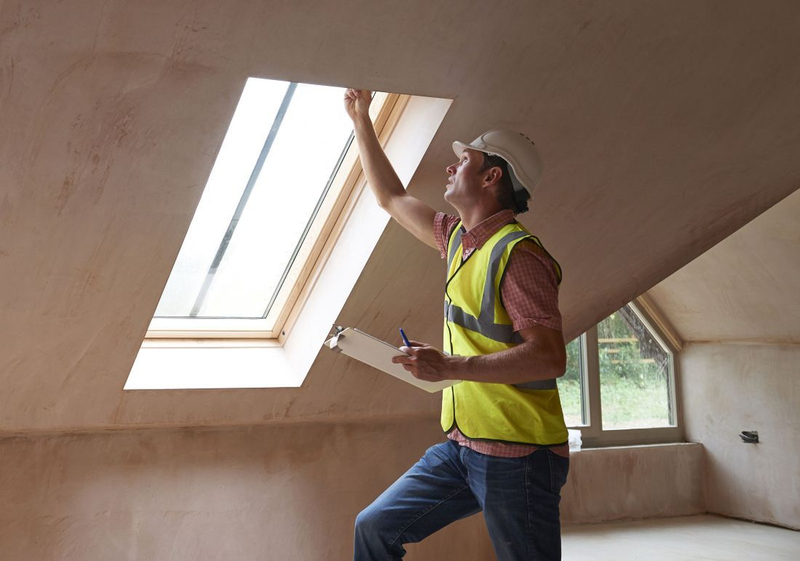 Home Inspections involve hiring a certified inspector who evaluates your perspective home prior to the purchase to assure that it meets the minimum standards. It is a way to gain valuable information about the biggest purchase of your life. 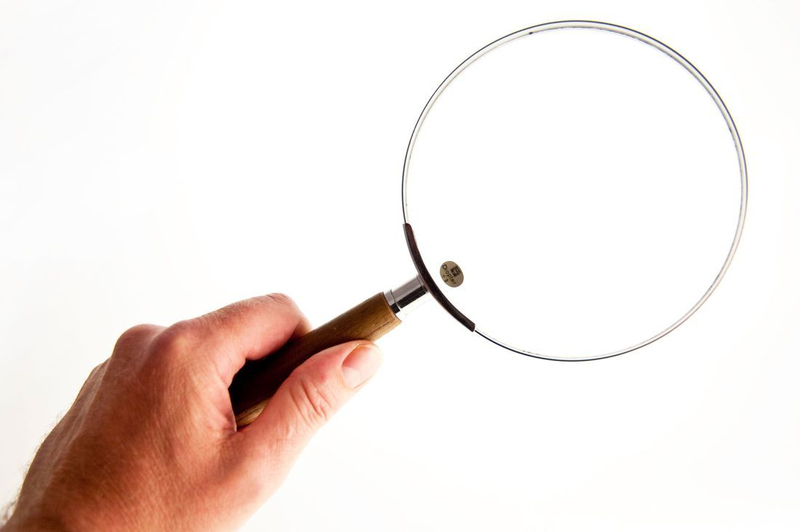 Many financial institutions require a home inspection before financing your mortgage. Many variables exist in determining the value of a home and are unseen by the untrained eye. Homestead Inspection is experienced in performing a thorough evaluation of your perspective home. A quality home inspection will assist you in determining an accurate estimate of the homes value when determining a perspective offer. An accurate home inspection will give you information on possible expenses/repairs that may be incurred with the purchase of a home. Home inspectors are trained to recognize safety hazards both in and around the home, as well as mechanical issues that could be hazardous or dangerous.